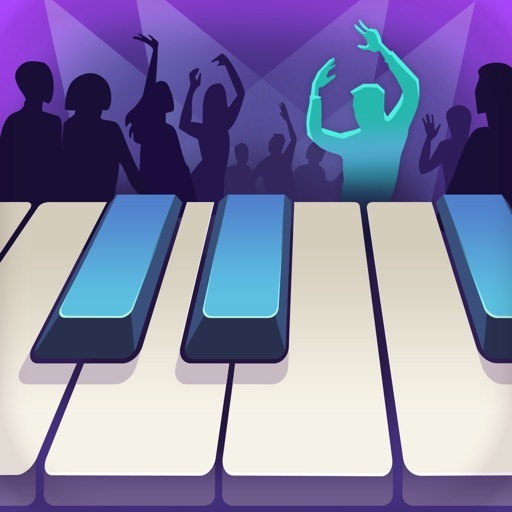 Turn famous classics into Hip-Hop right on-stage! Prefer Dance or Pop? 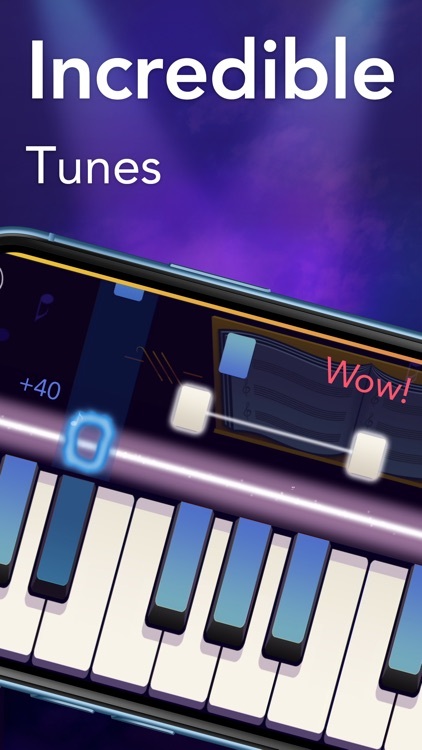 Go ahead and play it, just like a real musician! 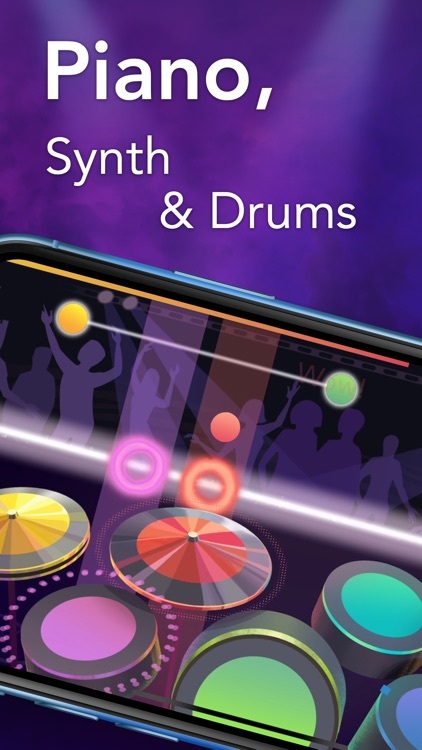 Have real fun, explore the world's greatest music masterpieces via an engaging simulator game with unique modern beats and arrangements. 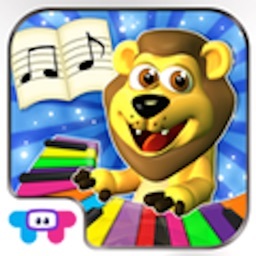 Piano Band is an extraordinary way to relax and express yourself in music. 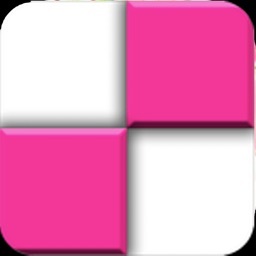 A mixture of creativity, fun and experiment embodied in a music tiles gameplay. 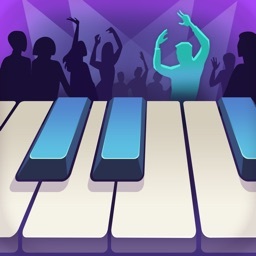 No need to be a musician to simply pick and play tracks of your favourite style - Hip-Hop, Dance, Pop. 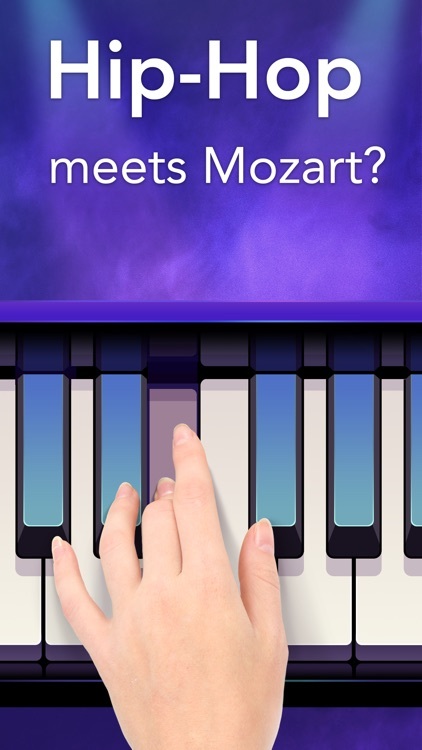 You will learn different musical instruments and their role in contemporary genres. 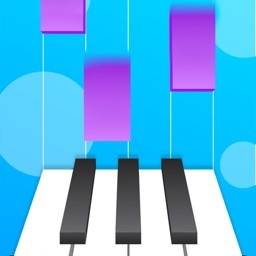 Mix piano with drums and synthesizer to perform songs as a band. 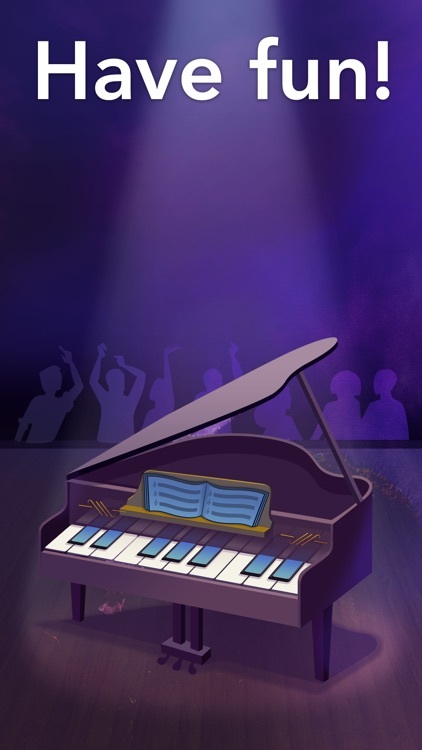 There is also a special Piano Classics category for those who would like to enjoy a "piano only" experience. 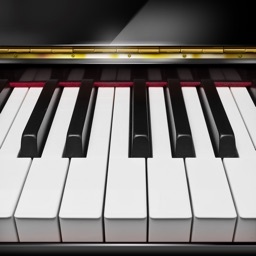 All our content is exclusively made by professional musicians to inspire and entertain you. 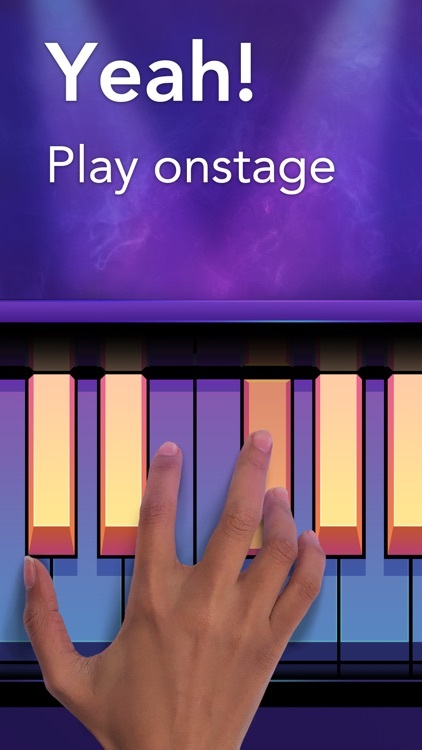 Play Piano Band and discover the piano music in a new way! 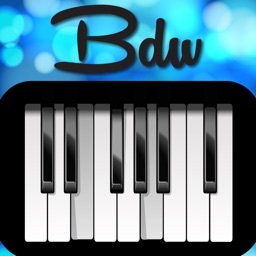 Free for your iPhone or iPad. *Prices are equal to the value that "Apple’s App Store Matrix" determines is the equivalent of the subscription price in $USD.